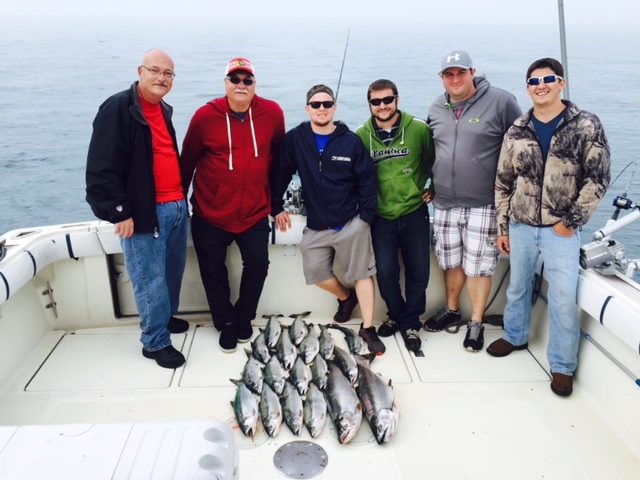 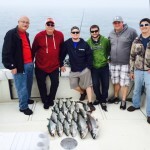 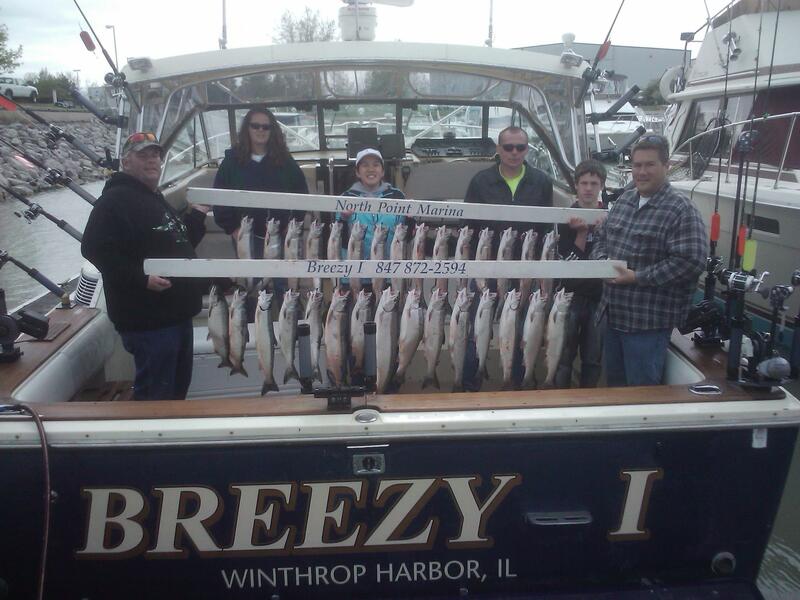 Salmon and Trout fishing continues to be consistent on the charter boat Breezy 1 in Winthrop Harbor out of North Point marina. 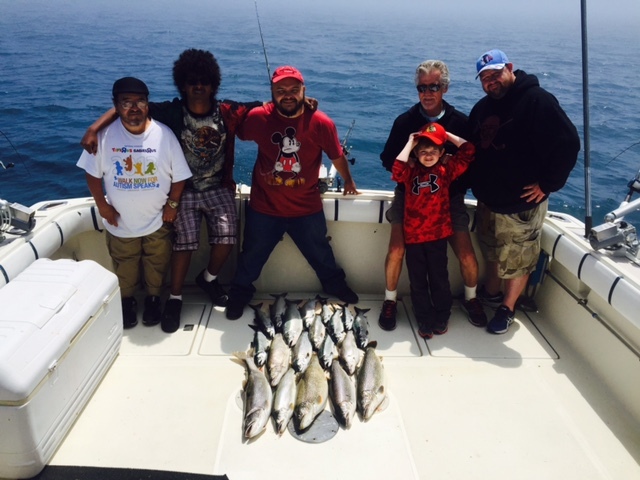 We have been catching great mixed bag of species and size which makes fun and exciting fishing on Lake Michigan for everyone. 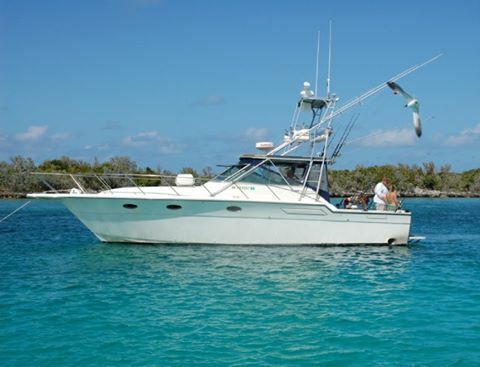 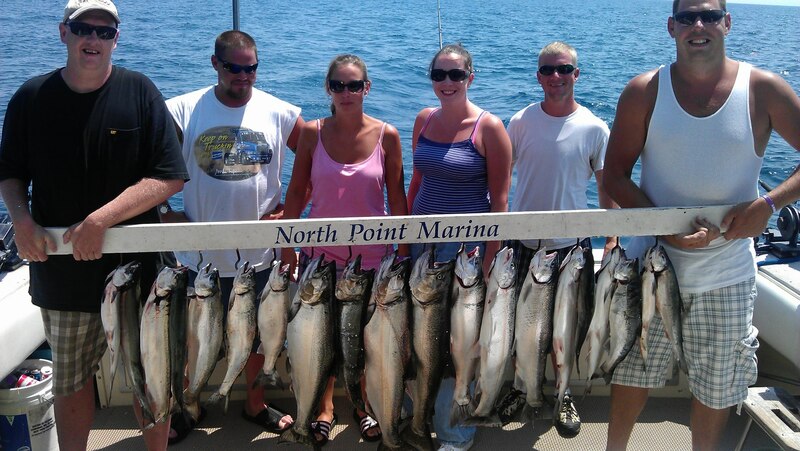 Your trip is only a phone call or email away from having all your fishing needs setup for you nfor a great outing on Lake Michigan. 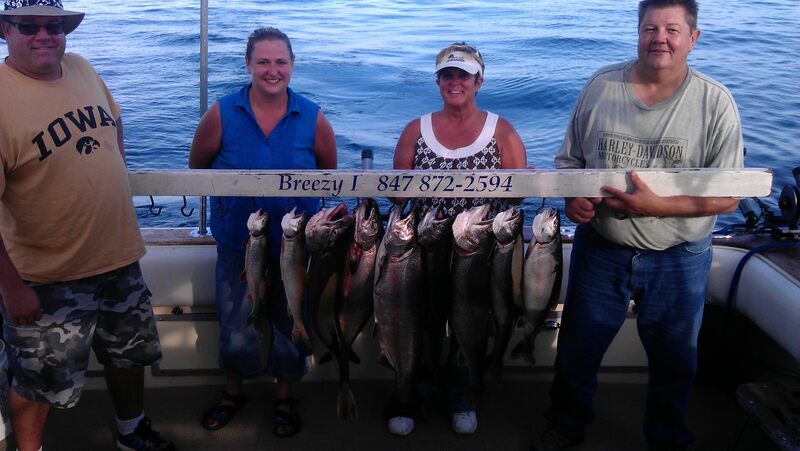 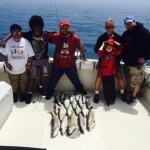 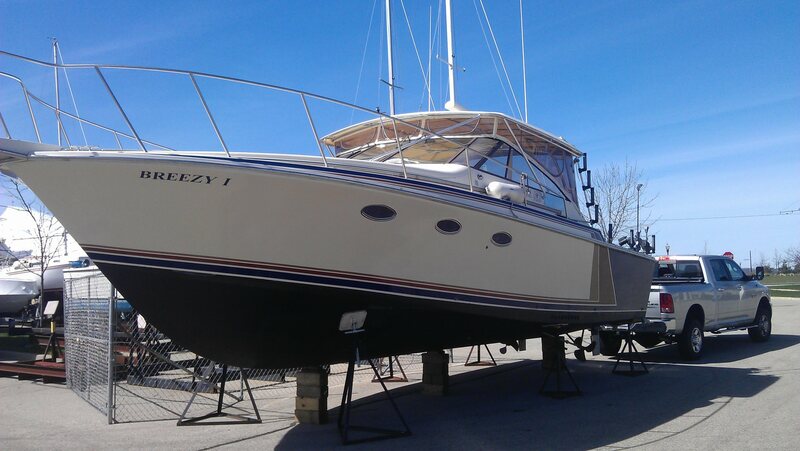 We fish Lake Michigan from just north of Chicago to Racine Wisconsin.